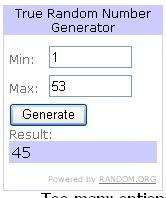 Sugared Ink: Jalouise Tank Top Giveaway Winner! Thank you so much Kym for you comment and congratulations! We'll have more exciting giveaways on the horizon! Thank you to everyone that entered. Oh wow!!! Thanks so much!!! They are soooo cool!